This violet earth hails from the Blue Ridge Mountains of Virginia. 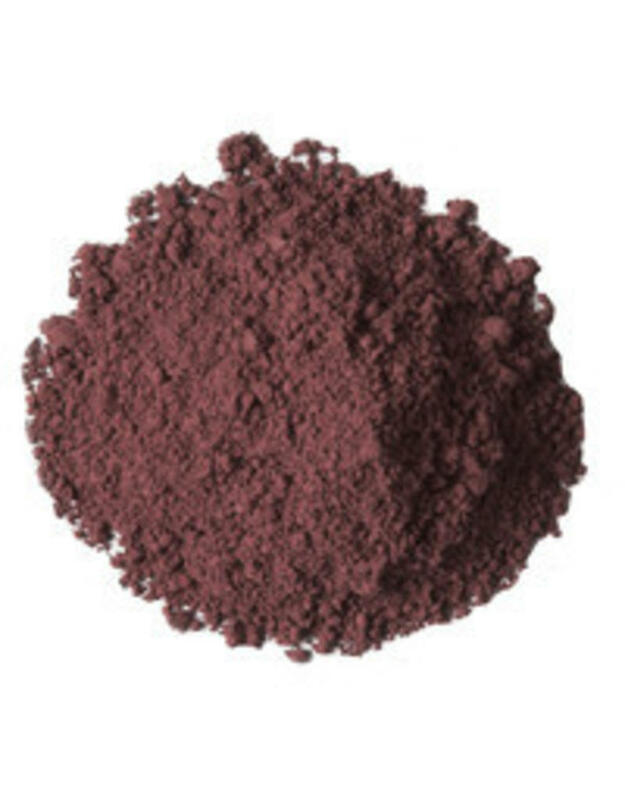 It is a beautiful earthy reddish, brownish violet. If you would like a more true color spectrum purple, try our “Ultramarine Purple”. 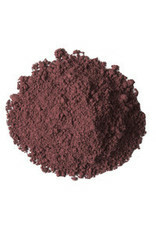 Natural Iron Oxide.